Think of a heat pump as the premium two-for-one deal—one system can both heat and cool your home. 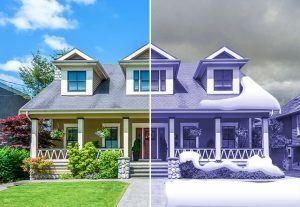 The smart technology of a heat pump extracts the heat from the air—when it’s cold outside, a heat pump extracts the outside heat and transfers it inside. 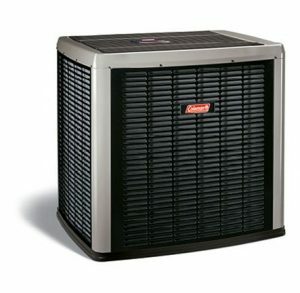 Then, when it’s warm outside, a heat pump reverses directions and removes the heat from inside your home to cool it. It’s an energy efficient way to keep your Utah home comfortable year-round. 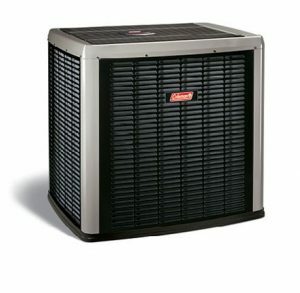 We offer a complete line of Coleman high efficiency heat pumps, and our knowledgeable comfort consultants can help you choose the right one. Contact us to discuss the best fit for your Utah County or Salt Lake City area home.